Proteus is a Foliar N product which is applied through your sprayer directly onto the plant leaves. This reduces leaching of fertiliser through the soil and therefore makes it much more effective as all of the product you pay for is going into your plant. 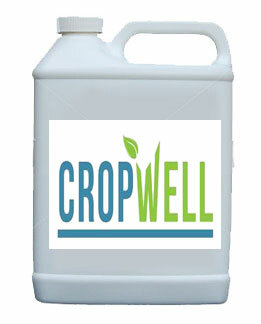 Apply at 30L per Ha to Cereal crops instead of solid or liquid fertiliser.